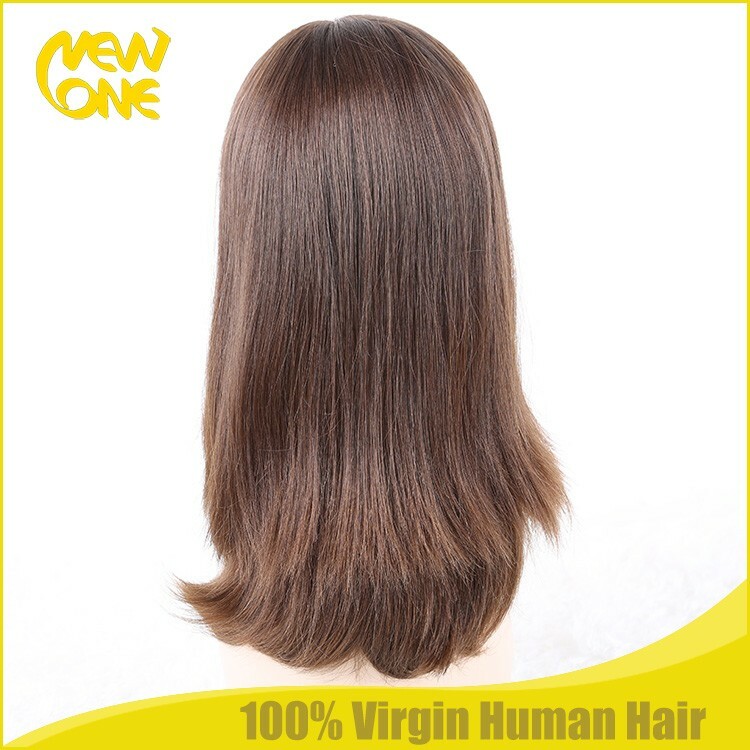 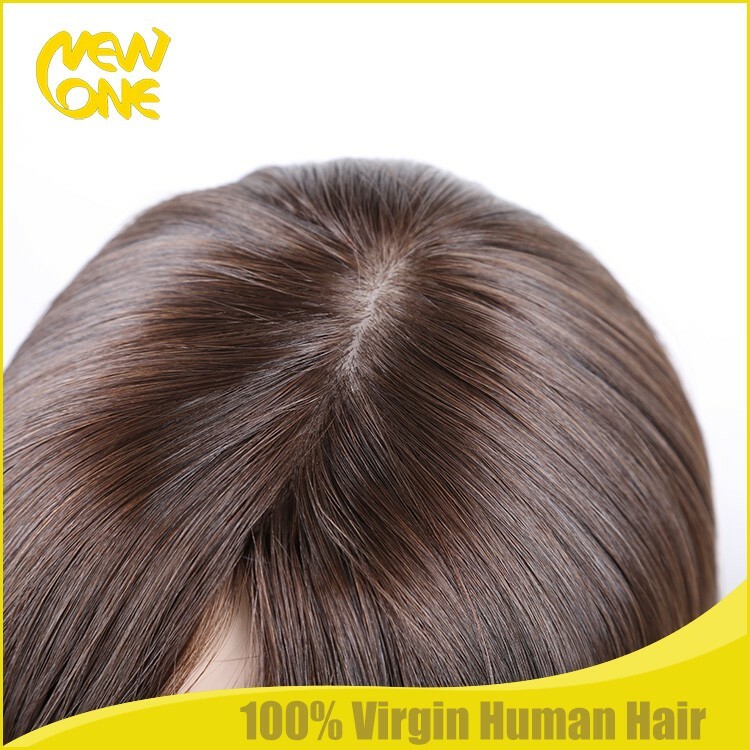 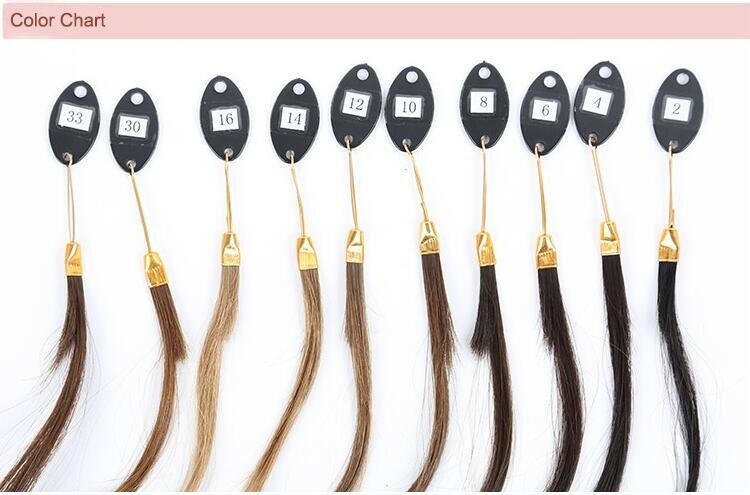 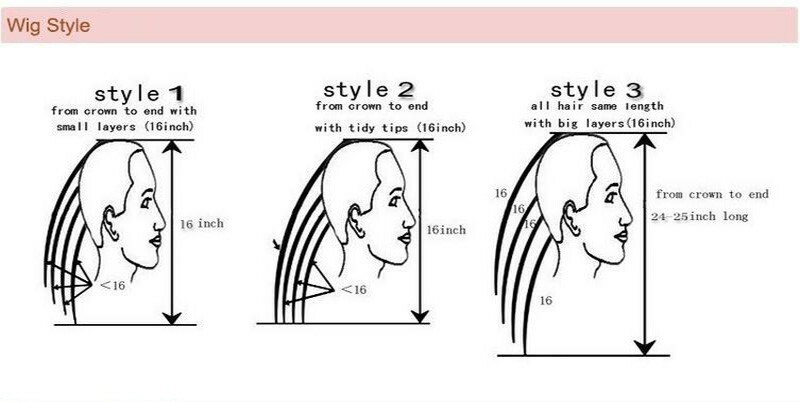 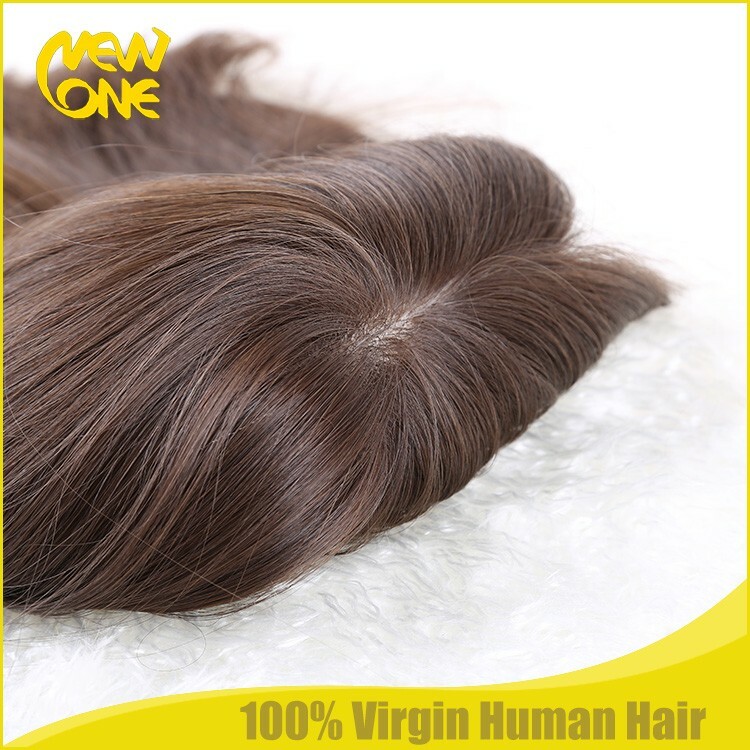 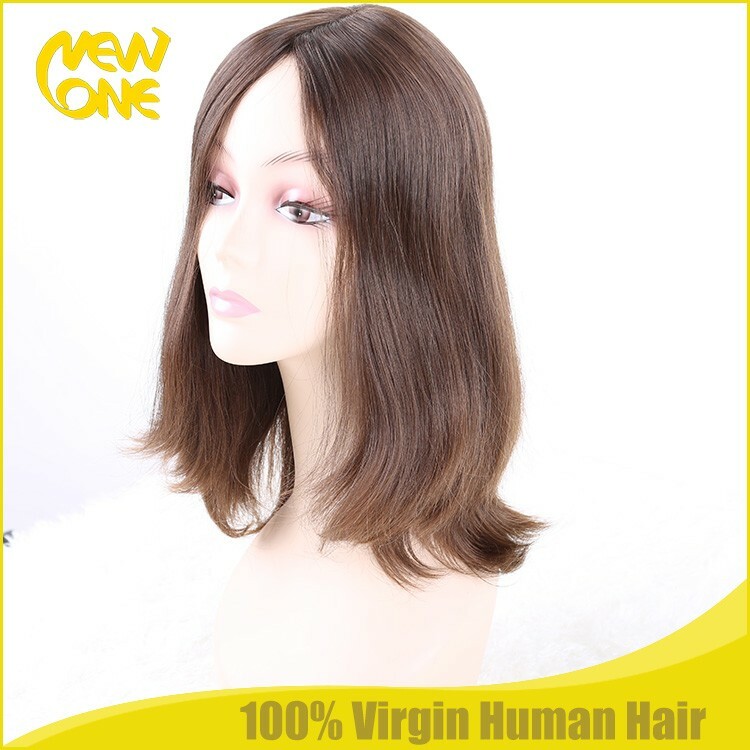 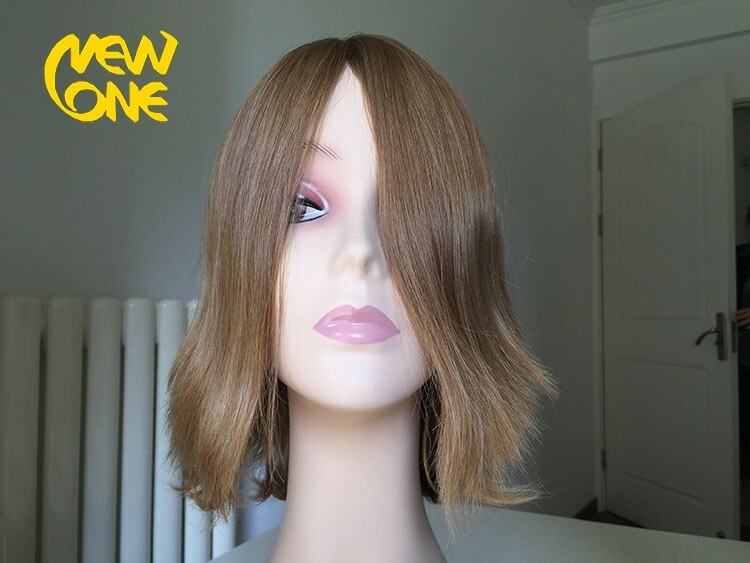 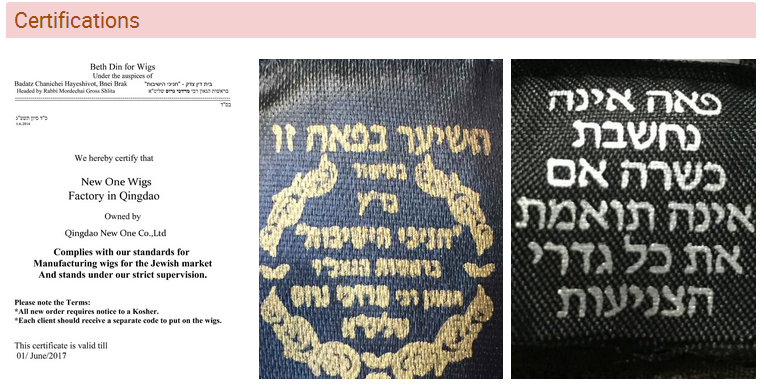 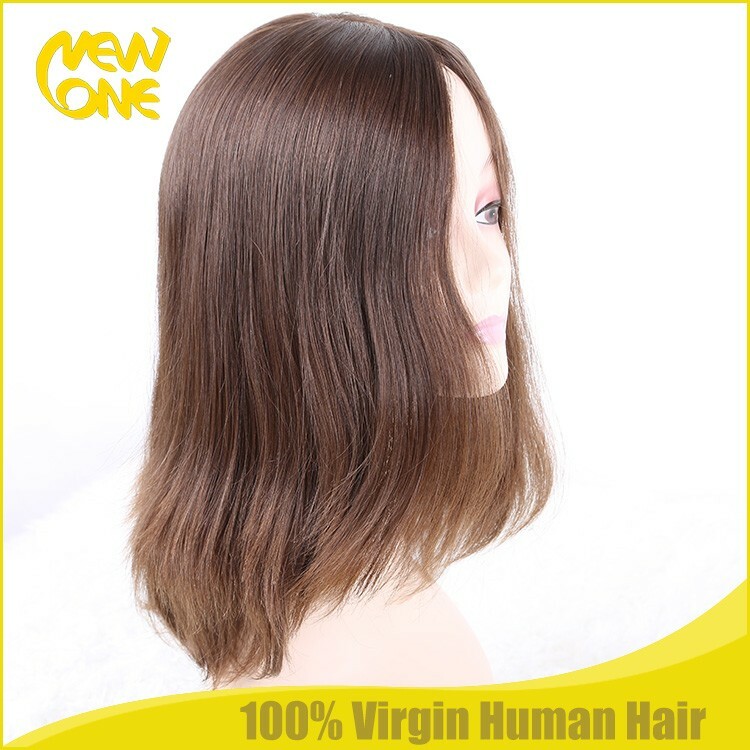 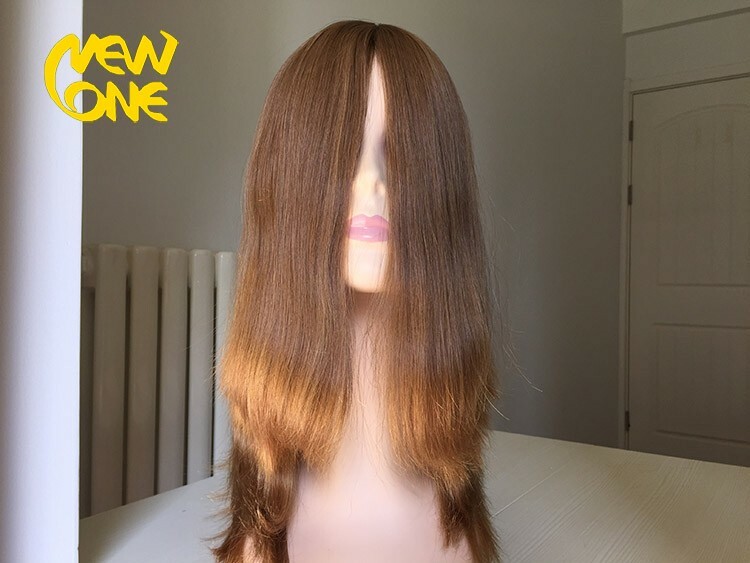 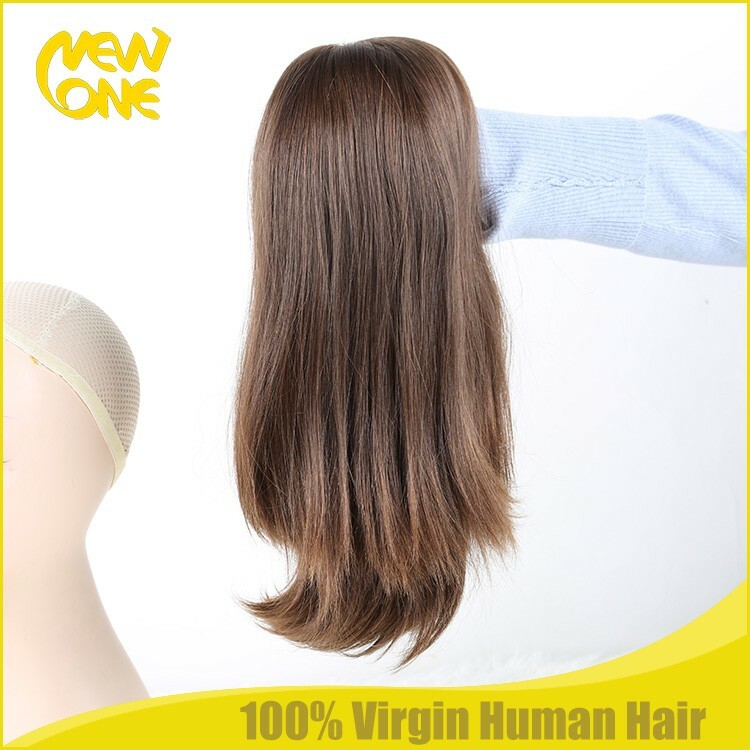 This jewish kosher human hair wigs is made of super fine Slavic Russian Hair , Top quality on the market , without any processing . 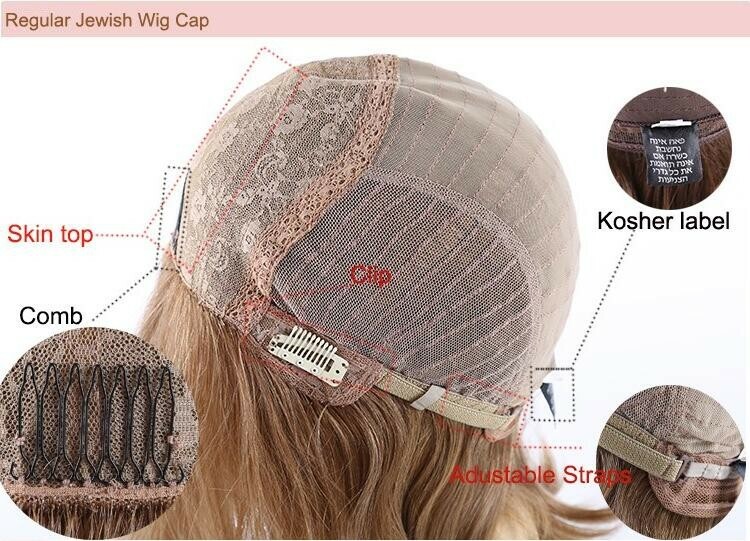 Can be weared at least 6 years , some of our clients can even wear 10 years , when the cap is worn, hair keep nice . 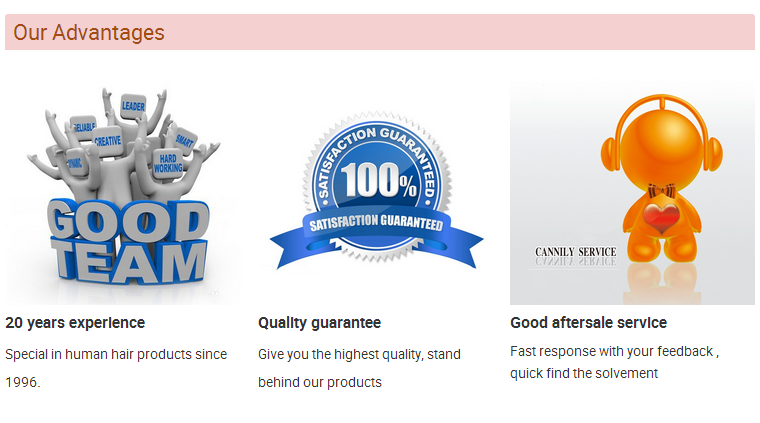 always get good feedback .